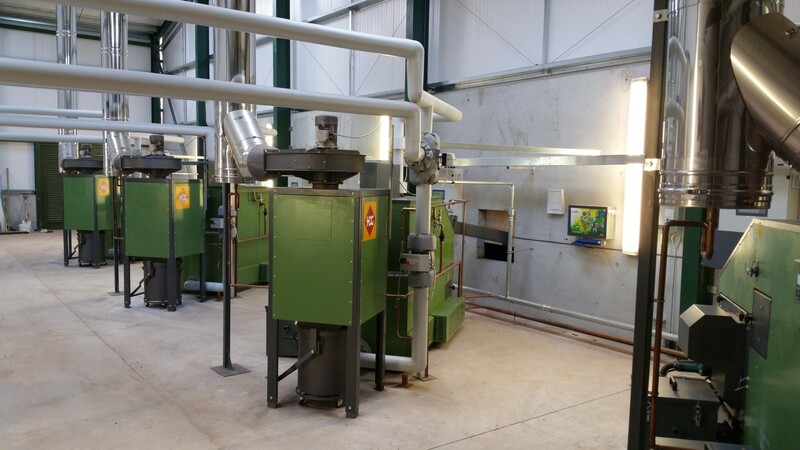 Heating with Biomass wood chips, wood logs, wood pellets and sawdust/shavings, recovers energy on site, safeguards local jobs and offers an additional source of income for land and forest managers. The Renewable Heat Incentive (RHI) is available on Domestic and Non Domestic Set ups to you can be paid per kW for all heat that you use in eligible buildings. 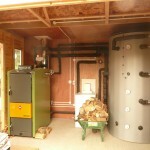 We have vast experience with the RHI and can guide you through the whole process. The use of wood reduces our dependence on heating oil and natural gas, it is an excellent way to be ecologically responsible as it has a virtually closed CO2 cycle. The burning of wood generates lower sulphur dioxide emissions as compared to heating with fossil fuels and there is no need to worry about disappearing forests; more wood is grown each year than we consume. 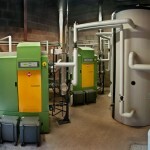 Wood Fuelled Boilers help you to make an important contribution to a sustainable future for our children. We have installed many systems and can arrange viewings by appointment. We can also show you Boilers from 10 – 50 kW fully installed and operational here at our showroom on Harrow Road in Hereford, but have experience in all scale installations. 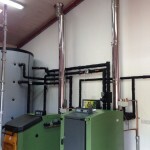 We offer Biomass Boiler servicing and repairs. 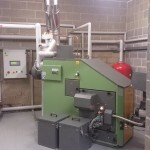 Our engineers are specialists in HDG, SHT and Windhager Biomass Boilers but have experience with many different manufacturers. Please contact our office on 01432 356633 for prices. 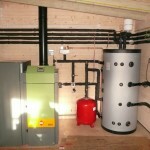 We can install HDG boiler solutions into Poultry Sheds in Herefordshire and the surrounding areas. We work with a specialist company to design and spec your requirements for your poultry sheds from the biomass to the underground pipe installation to the heaters. 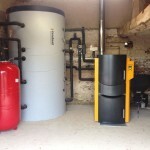 We have since been back to the above farm and installed a further 400 kW boiler for 3 new chicken sheds.